The CHANNELLOCK® Fence Tool has the features that you need to install and maintain wire fencing - all in one strong, reliable tool. 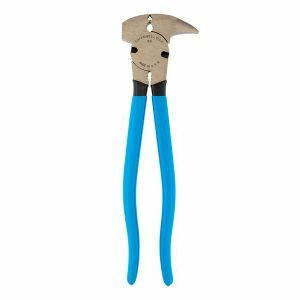 Features include staple starter, staple puller, hammer, wire stretcher, wire splicers and 2 cutter. 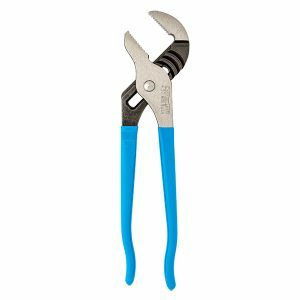 Tongue and Groove pliers are built to last with a PermaLock fastener to eliminate nut and bolt failure, patented reinforcing edge to minimize stress breakage and right angle, laser heat-treated teeth to provide a better, longer lasting grip.